Houses are composed of bricks and mortar, and are described in square feet and pound signs. Homes are full of future dreams and hopes, of family Christmases, and special birthdays; of engagement proposals, football failures and trophies, niggling arguments and comforting hugs. They are made up of your life. When the time comes that your home no longer fits your life, and you need to move on, it’s rarely without a backward glance and a nostalgic twinge. That moment when you close the front door, and hand over the keys can be a bit of a wrench, even when your stay there has been relatively short. You see, we put a lot of ourselves into a home. It is a bit like a mirror, reflecting back our personality and style; our philosophy and our approach to life. Each home becomes a chapter then, of ourselves and of the lives we lead. (Sam has moved 45 times to date.) She has had, in essence, 45 chapters. She thinks of her life in terms of the house she was living in at the time. The house she now calls home, is an old farmhouse with uneven floors and low beams, surrounded by green fields and with views over the Lakeland fells. To some people, it might sound idyllic, but to others, it would feel too quirky, cobwebby and in the middle of nowhere. It’s probably a bit of a Marmite house, and it wouldn’t suit every life chapter, but it suits Sam’s right now. If you’ve completed your chapter in the home you live in, and it’s time to move on, consider this – it’s now time to hand your house over to someone new, so that they can start their life chapter in your home, just as you once did, and as you are about to do, someplace new. A home has to fit us, and our life. It has to feel like somewhere we want to come back to after a hard day’s work, and somewhere that we can celebrate life’s little victories. 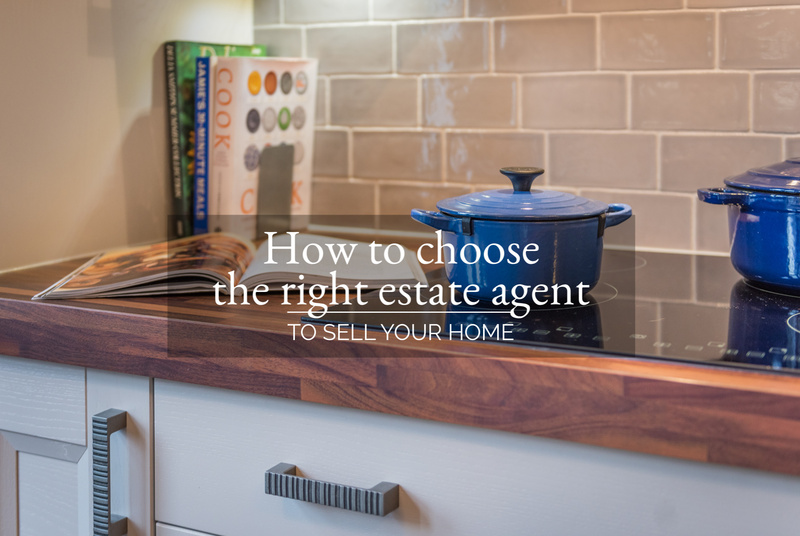 If a home doesn’t fit, no amount of clever marketing, glossy photographs and eager estate agent will convince us to buy it. 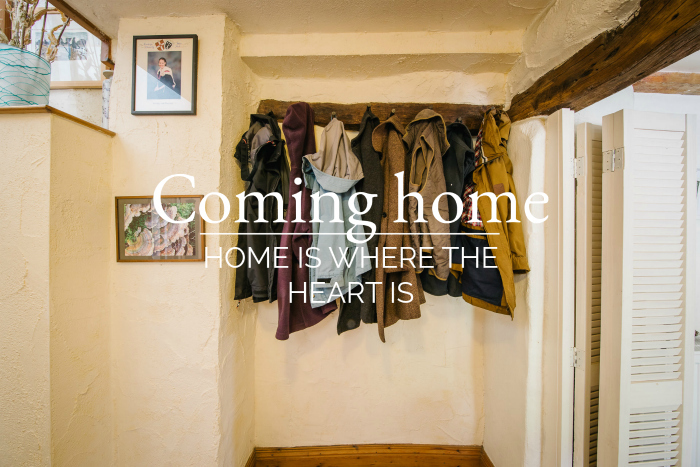 But if you walk in and it feels like you’ve come home, you’ll buy it. And the asking price is then almost immaterial. If it is at all in your reach, you’ll make it work; you’ll find a way. Because you’re home. 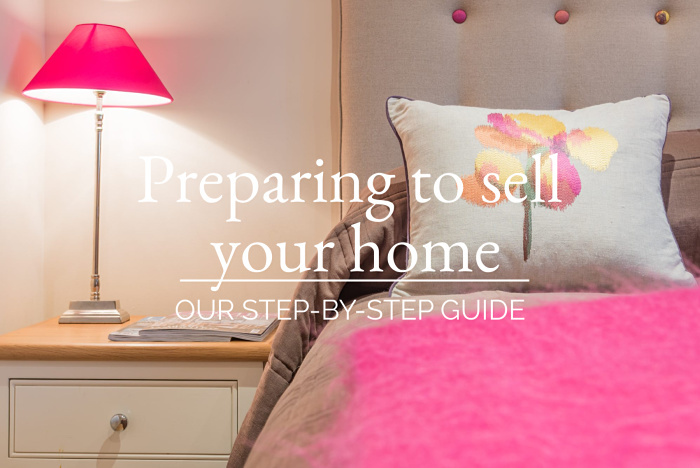 If you’d like to talk about your home now, or your next one, we’d love to hear from you. Drop us a line by email, or on our Facebook page. Or we’re on 015394 88811. We love to talk about homes, especially yours. 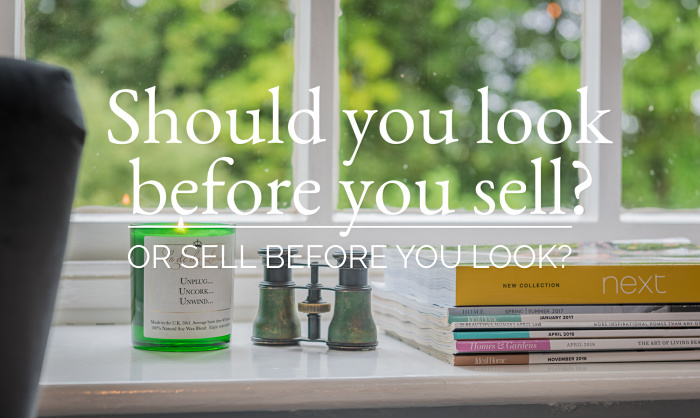 Next StoryShould you look before you sell?